Seize the opportunity to sell to any customers around the world with our mobile-optimised solutions. Bring your business everywhere. Grow your business, and improve buyer engagement through mobile optimised shopping experiences. 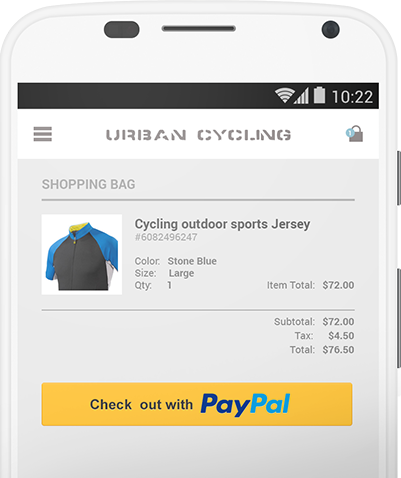 Mobilize your shopping carts to seamlessly work with PayPal payments. Express Checkout helps you customise your checkout experience and works for all types of devices. 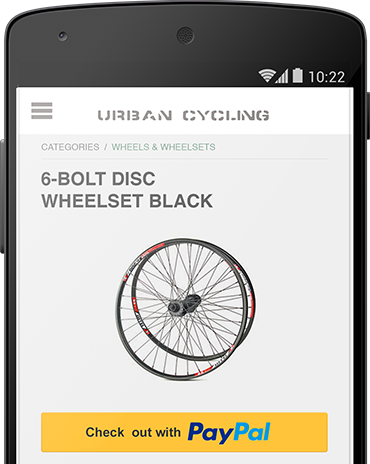 If you’ve integrated Express Checkout into your site, then it’s already mobile optimised.